The U.S. Weather Bureau got the forecast completely wrong. 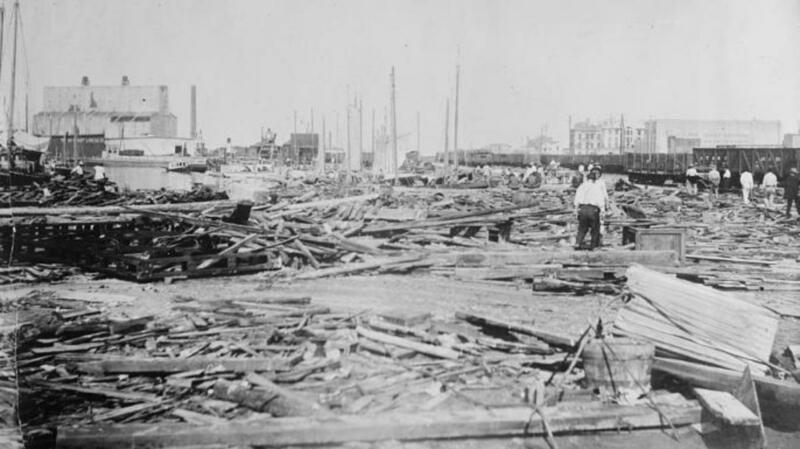 The deadliest natural disaster in American history remains the 1900 hurricane in the island city of Galveston, Texas. 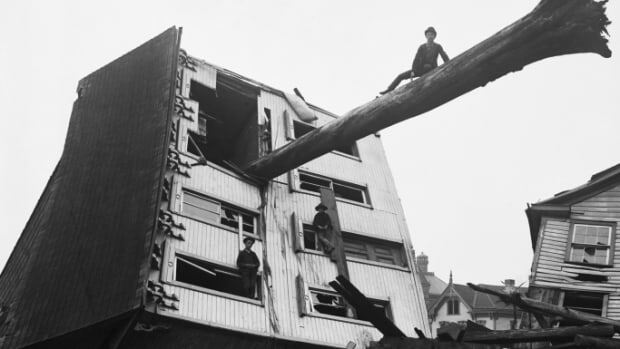 On September 8, a category four hurricane descended on the town, destroying more than 3,600 buildings with winds surpassing 135 miles per hour. 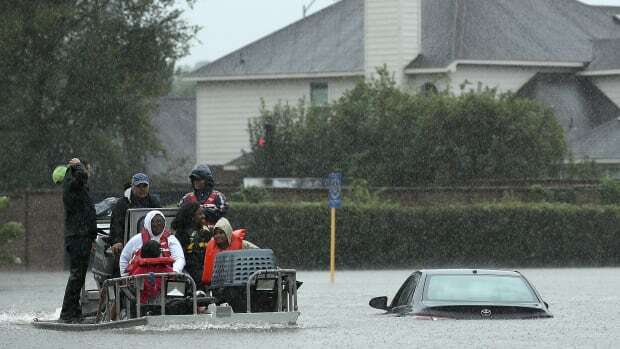 Estimates of the death toll range from 6,000 to 12,000, according to the National Oceanic and Atmospheric Association. Tragically, the magnitude of the disaster could’ve been lessened if the U.S. Weather Bureau hadn’t implemented such poor communication policies. 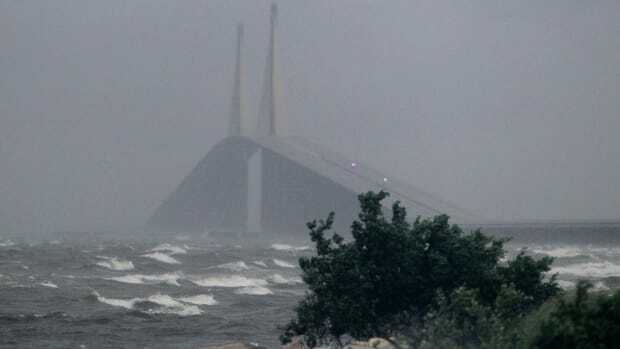 The Weather Bureau in Washington, however, predicted that the storm would pass over Florida and up to New England—which was very, very wrong. “I mean they were just way off target,” he says. The Weather Bureau—predecessor to the National Weather Service—was only 10 years old, and hurricane science in the U.S. wasn’t very advanced. “Galveston occurred at a very interesting time in the science of hurricanes,” Emanuel notes. The bureau’s director, Willis Moore, “was so jealous of the Cubans that he shut off the flow of data from Cuba to the U.S.,” he says. 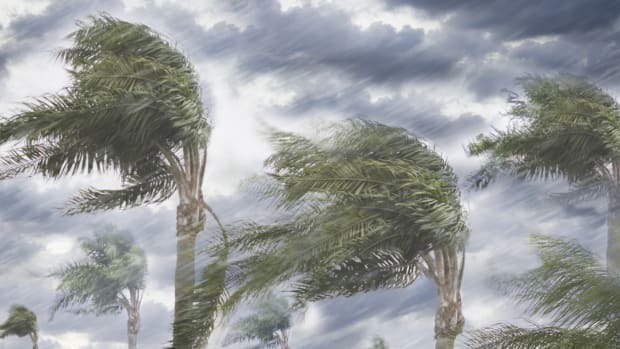 At the same time, Moore told regional U.S. forecasters that “that they could not on their own issue a hurricane warning, they had to go through Washington”—not a very quick or easy task, in those days. The combination of blocking information from Cuba, while also making it difficult for local forecasters to report hurricanes, turned out to be deadly. In the couple days before the storm hit, the Weather Bureau’s chief observer in Galveston, Isaac Cline, began to suspect that Washington’s forecast had been off. He tried to warn the city, but it was too late. 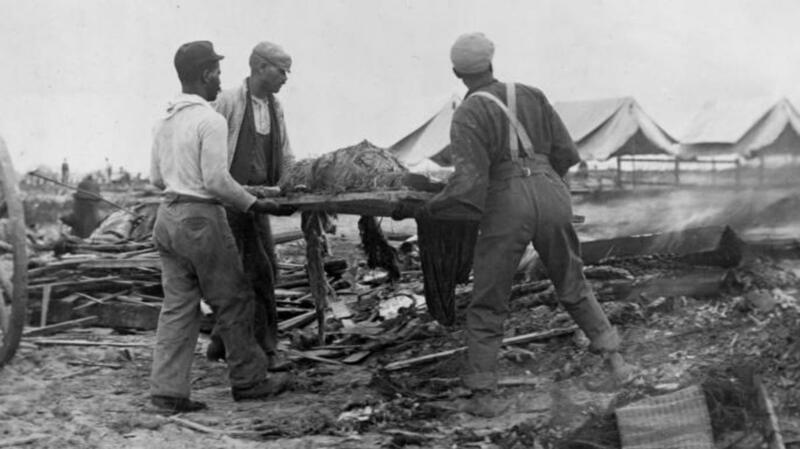 Cline’s wife was killed, the port city was devastated, and Galveston was never able to fully recover. 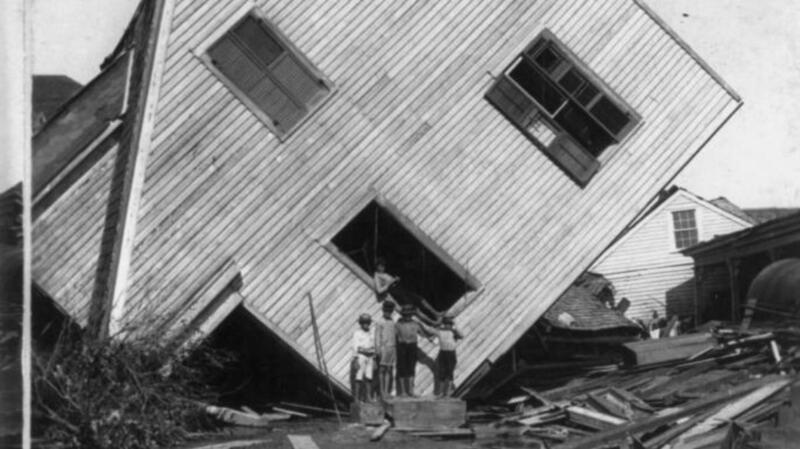 The 1900 hurricane was a wake-up call that the Weather Bureau needed to have better communication channels if it wanted to keep people safe. 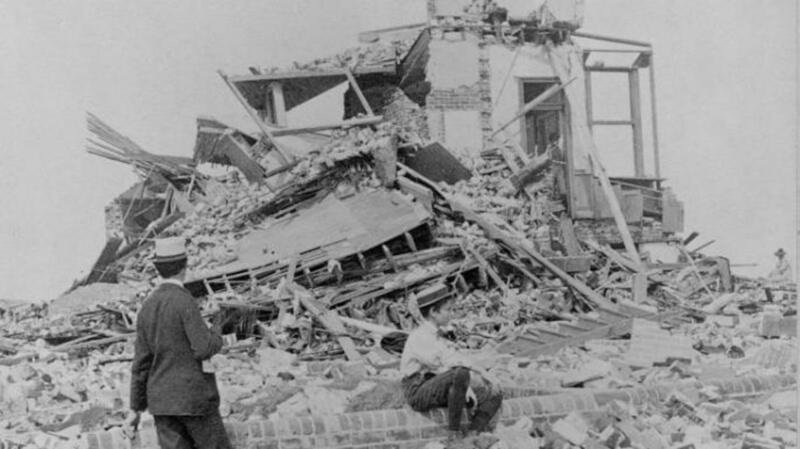 U.S. hurricane science wouldn’t really take off until the 1940s. But after Galveston, the bureau began to open up communication channels both internationally and within the the country. Although the U.S. had begun to send wireless messages out to sea before the hurricane, the practice became more widespread after Galveston. Today, the U.S. is good at accurately forecasting hurricanes and communicating storm paths to affected areas. 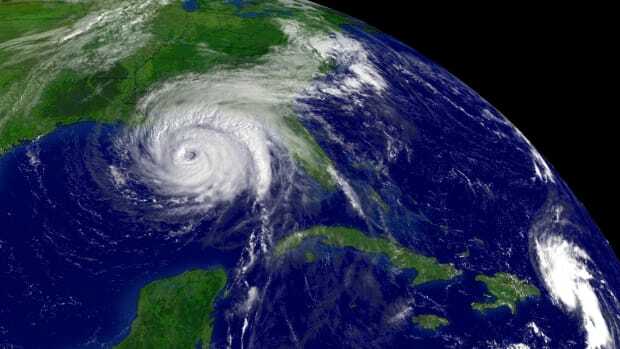 “We have come light years from where we were in 1900,” says Jay Barnes, a hurricane historian who has written about storms in North Carolina and Florida. The bigger problem, which Galveston would still have faced if it had been properly warned in 1900, is the logistical challenge of evacuating large metropolitan areas in short amounts of time, Emanuel says. 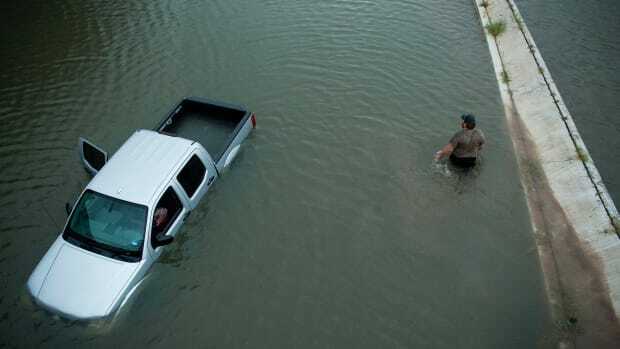 In 2005, Hurricane Katrina devastated New Orleans because of government negligence, not an inability to accurately predict and communicate the storm’s path. Hurricane Harvey, which wreaked havoc in Houston as well as modern-day Galveston in August 2017, was also well-forecasted. But without functional emergency plans for mass evacuations, cities still end up suffering from natural disasters—even if they can see them coming.